In February of 1952, one of the worst storms to ever hit the East Coast struck New England, damaging an oil tanker off the coast of Cape Cod and literally ripping it in half. On a small lifeboat faced with frigid temperatures and 70-foot high waves, four members of the Coast Guard set out to rescue the more than 30 stranded sailors trapped aboard the rapidly-sinking vessel. 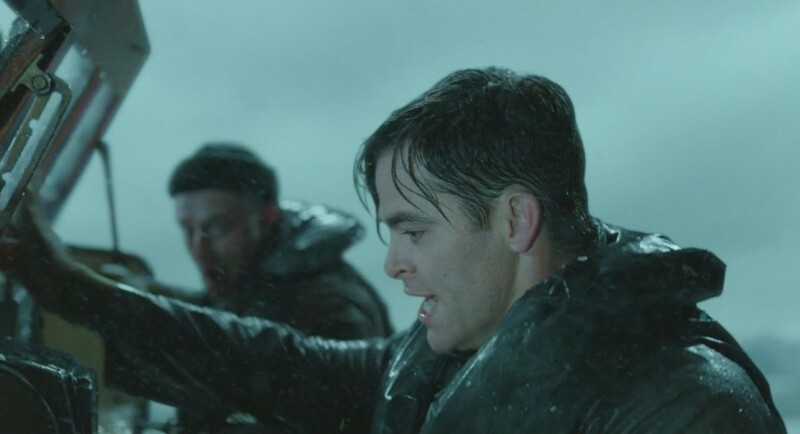 “The Finest Hours” is the story of their heroic mission, which is still considered the greatest small boat rescue in Coast Guard history.